Looking to cover yourself or your family? We have plans that empower you to protect the oral health of you and yours. Is keeping employees happy, healthy and productive one of your priorities? We have coverage options designed to fit your business. Retired or planning to soon? We can provide a plan that’ll help ensure your smile stays healthy for years to come. 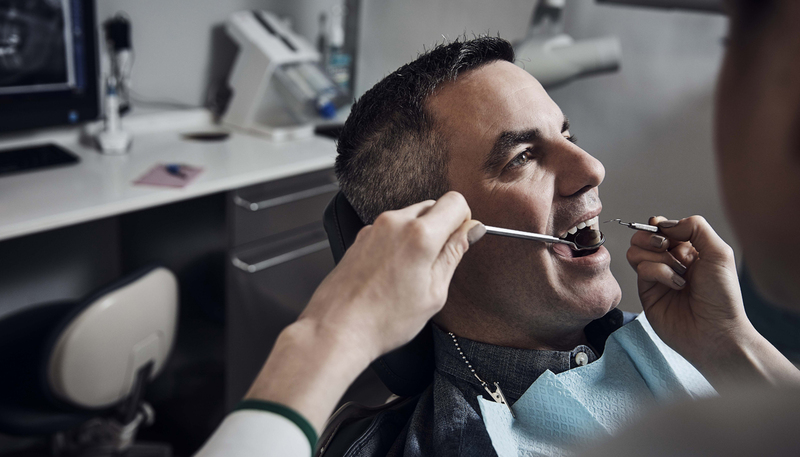 As the nation’s leading provider of dental insurance, we make it easy to protect your smile and keep it healthy, with the largest network of dentists nationwide, quick answers and personalized service. How much is it going to cost? Want to know before you set foot in the dentist’s office? Get started here. 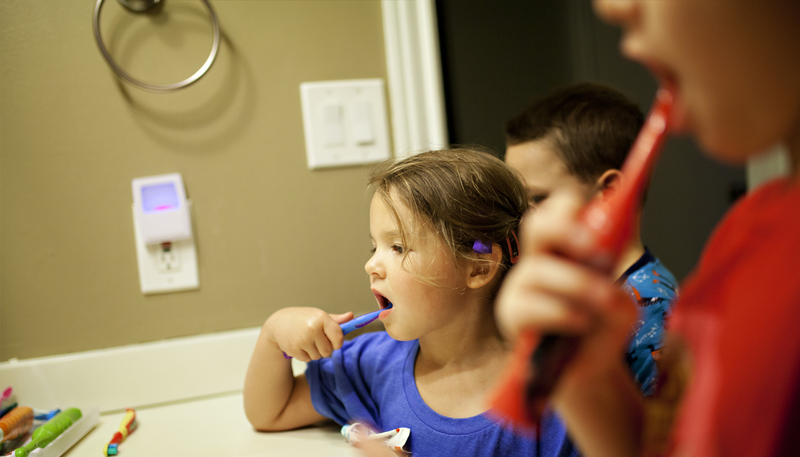 Our Dental Care Cost Estimator tool provides estimated cost ranges for common dental care needs. 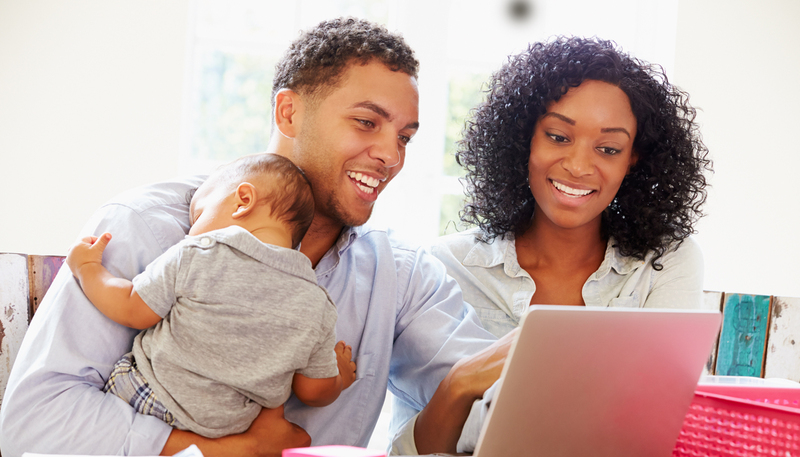 The Dental Care Cost Estimator provides an estimate and does not guarantee the exact fees for dental procedures, what services your dental benefits plan will cover or your out-of-pocket costs. Estimates should not be construed as financial or medical advice. For more detailed information on your actual dental care costs, please consult your dentist or your Delta Dental.